The wind direcion here is side on shore from the left and the average wind strength is 4 to 5 beaufort. The spot offers wave conditions and you can enjoy nice wave riding when the wind is up. Right on the beach is a small river where is the perfect spot for beginners lessons. 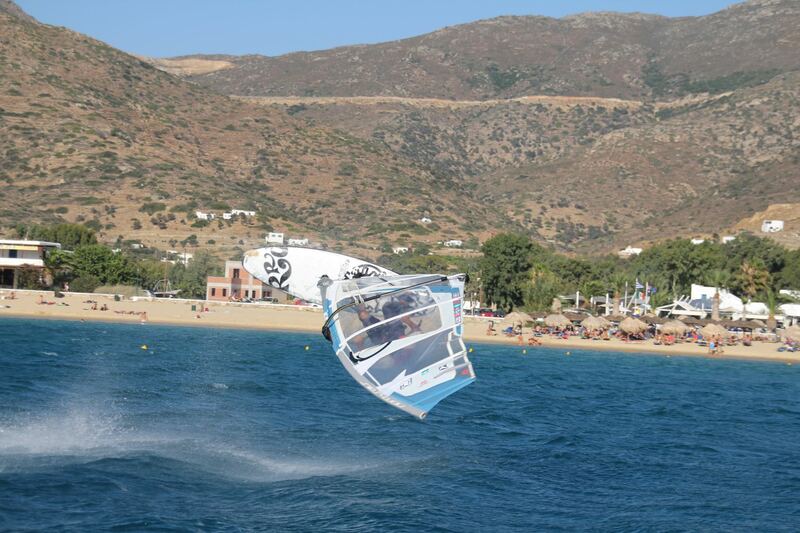 Heraklion Windsurfing Club is located next to the river and you can have windsurf courses around the summer.